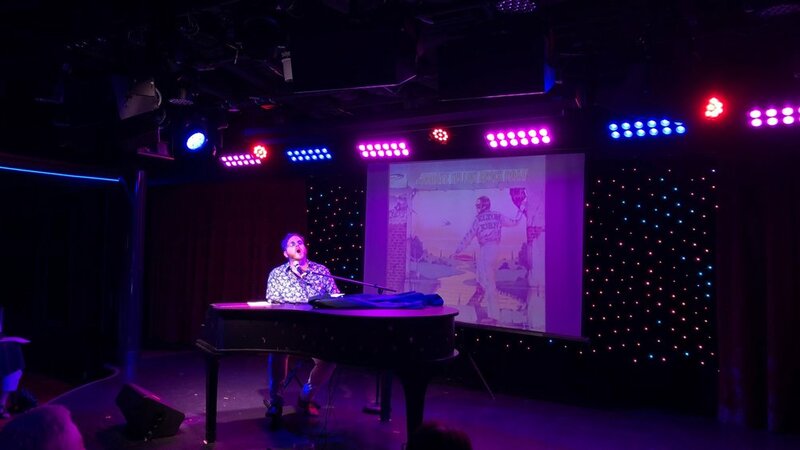 Here is some of the music from my tribute to elton john. I call it the Rocket man experience! This is the beautiful Vince Gill classic Song that I really wanted to record. Its songs like these that help you get through troubled times.